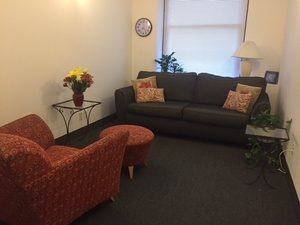 The office is conveniently located in Downtown Brooklyn. The 2,3,4,5 A/C R/W trains are within a block, as well as bus routes. On street metered and pay parking is also convenient.